WELCOME TO THE PEMBROKE MEADOWS MARLINS 2019 Season! Download the 2019 Marlins application now! Our home pool is located at the end of Pembroke Boulevard (off Independence Blvd.) in the Pembroke area of Virginia Beach. Select photos courtesy of Tracey Sanders Photography. 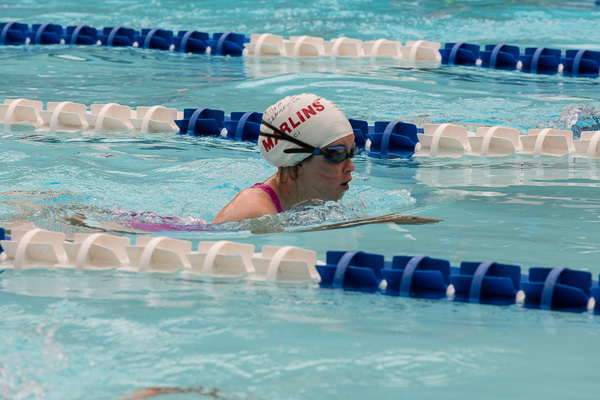 The Pembroke Meadows Marlins Swim Team (PMMST) is a summer swim team of approximately 180 swimmers from ages 5 to 18 that compete in the Virginia Beach Swimming League’s (VBSL) Dolphin Division. ​The 2019 VBSL season begins May 28 and ends August 3. 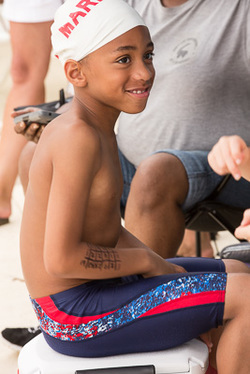 Summer swimming is fun for swimmers of various ages and all skill levels and is a great introduction to the sport for non-swimmers!